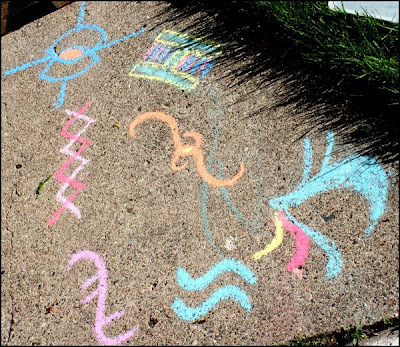 Corinne and I drew runes last summer. They worked! Hmm.. what exactly did these runes mean?! Much like Clary, they just formed in our mind and we weren't quite sure what they meant.